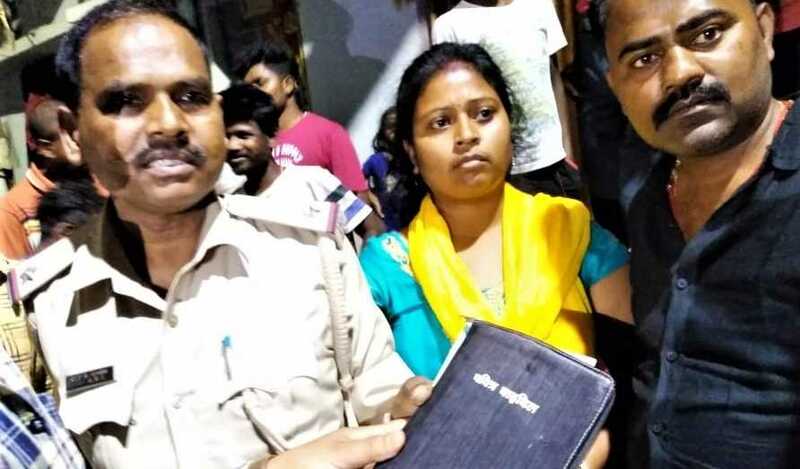 HYDERABAD, India (Morning Star News) – A longstanding Hindu extremist practice of turning animistic villagers against Christians has intensified as elections get underway in India, with tribal villagers taught that Christianity is anti-Indian. Families who put their faith in Christ four years ago have broken the cycle of death from such treatment, though they have to travel miles to neighboring villages for worship due to hostilities from local Adivasis. This year, local villagers practicing Sarna mixed with Hinduism have begun collecting funds for puja(idol worship of gods and goddesses), Pastor Munda said.